GitHub - devgg/fonticon: 💙 Create beautiful favicons with ease. Want to be notified of new releases in devgg/fonticon? Tool for creating favicons and images from Font Awesome icons. The generated icon can be previewed live in the browser. You can easily use your Font Awesome Pro purchase with fonticon! Note: DO NOT FORGET TO EXECUTE THE LAST STEP! You might make yourself legally liable otherwise. Add gauger.io as your Font Awesome Pro domain (link) and copy the resulting webfont tag. Navigate to gauger.io/fonticon and open the developer tools. Replace the existing Font Awesome <link> tag with your copied tag. Execute enableFAPro() in the developer console. 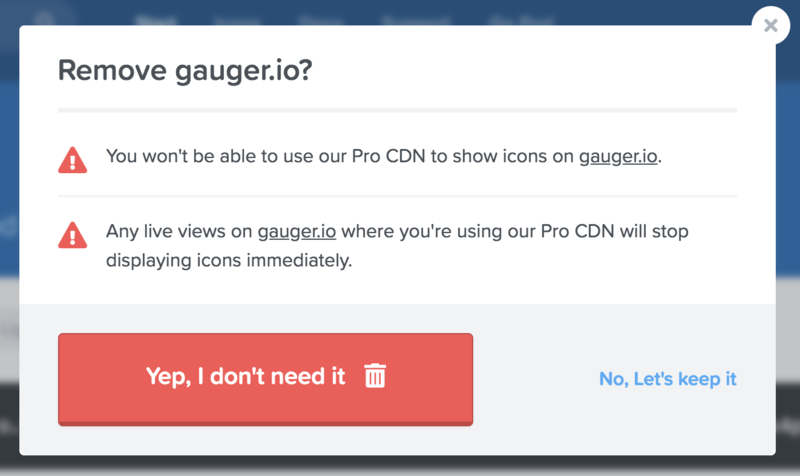 After you are done, remove gauger.io from your list of allowed domains! Show detailed description 1. Add gauger.io as your Font Awesome Pro domain (link) and copy the resulting webfont tag. 3. Replace the existing Font Awesome <link> tag with your copied tag. 4. Execute enableFAPro() in the developer console. 6. After you are done, remove gauger.io from your list of allowed domains! # Install pre-commit hooks for automatic code formatting (requires python to be installed). Afterwards the index.html and other static assets can be found in the dist directory. This will start a webpack-dev-server. While the server is running you can go to localhost:8080 where all your changes will be reflected as soon as you save a file. During your commit, all changed code will be formatted with Prettier and Black so no need to worry about formatting 😄🎉.